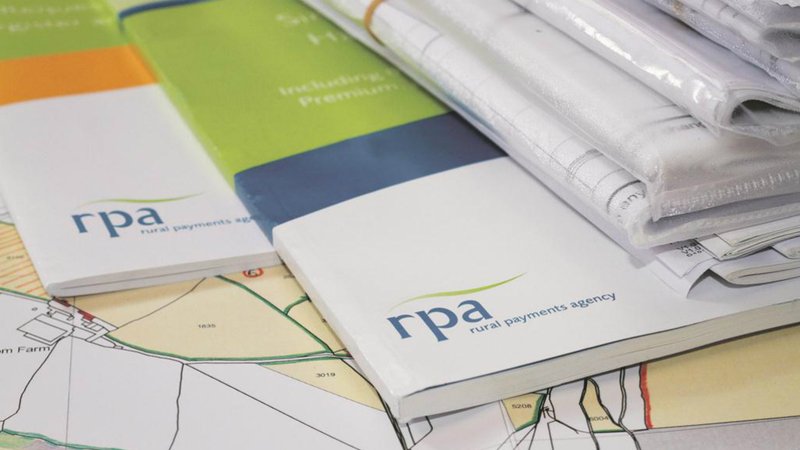 MPs on the Environment, Food and Rural Affairs (Efra) Select Committee have called on the Rural Payments Agency (RPA) to publish detailed customer satisfaction statistics in a bid to improve services for farmers. The recommendation was made as part of the committee’s short inquiry into the performance of the agency. After hearing evidence from RPA bosses and taking into account Farmers Guardian’s investigation into the Basic Payment Scheme (BPS), the committee concluded the agency was ‘failing in its core duties’ and there were ‘concerns about its capability to deliver on the new responsibilities of Brexit’, including its duty to handle Countryside Stewardship payments. As well as recommending customer satisfaction statistics be published, the MPs demanded the RPA set out a clear strategy to improve communications and complaints handling and change the helpline system to give each farmer a single point of contact. Chair of the committee Neil Parish said: “While we welcomed the fact that the RPA had met their targets, there were still 3,000 farmers left to pay in March. “We were concerned about the re-mapping and the fact they send farmers new maps with extra fields and fields which have been cut in half. “It is the RPA which has set fire to the maps and farmers have got to put the fire out, which is the most frustrating thing of all. “We very much welcome the pressure you put on with the Farmers Guardian campaign, which really put a spotlight on the situation over BPS. The RPA will now write to MPs on the committee to let them know how it plans to respond to their recommendations.